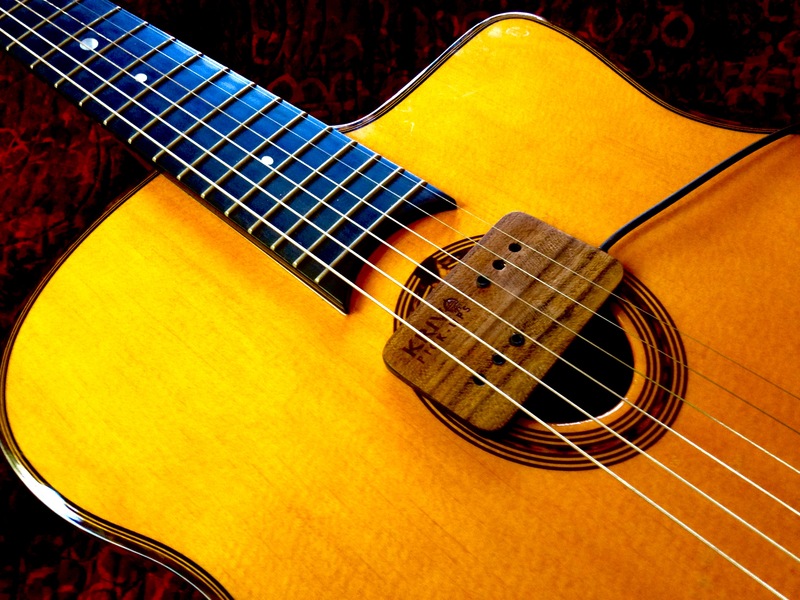 THIS is the ONLY Humbucking Pickup for Gypsy Jazz Guitar. Slimmer in Profile than Both "Stimer" And "Peche La Mouche" models. Hand Wound with vintage Formvar Wire, Mogami cable, Neutrik connector, and Real Maple Wood finish. Excellent alternative to traditional "Stimer pickup". These pickups are very responsive to EQ so a wide range of tonal colors are at your disposal, from bight and transparent to thick and colored. My innovative "Optimized Microphonics" design Senses acoustic vibrations from soundboard in addition to string vibrations. Mounts with INCLUDED non invasive easily removable putty. No modification to instrument, mounts in seconds. fully shielded for noise elimination. less than 4mm thick, very lightweight. Uses regular 1/4" guitar cord, just plug right in! Works well, easy to install but a little messy having to drag the cord around. 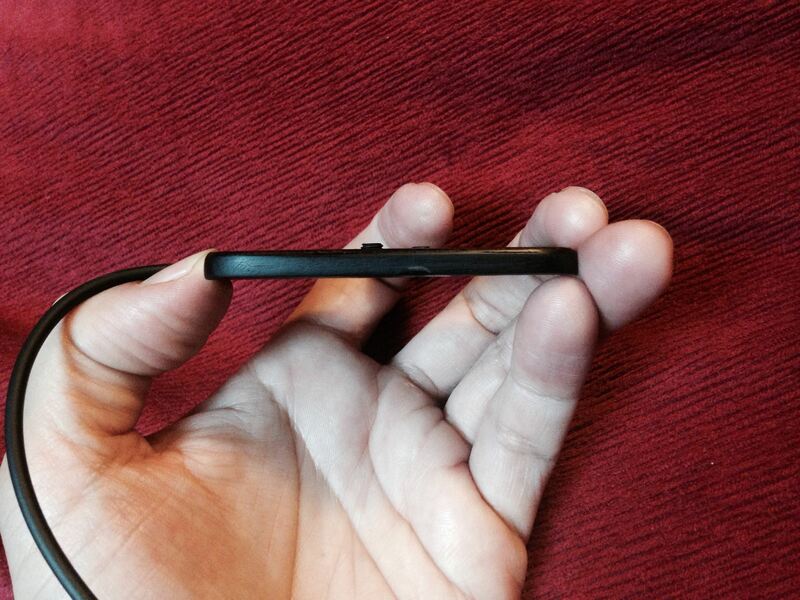 Be nice to have a shorter cord with female jack. 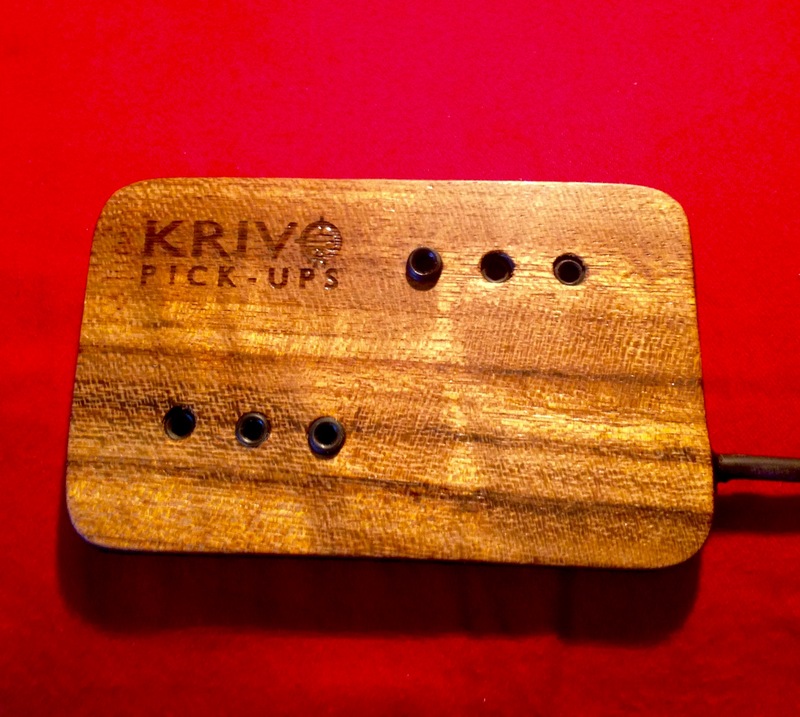 Wow, i bought one of these Krivo Pickups put it on my Le Voi and was very impressed, I was performimg the other night (i dont just play Gypsy Jazz) when my microphone went down mid gig so i took the Krivo off the Le Voi and used it not only on my Dobro but Mandolin, Bouzouki and Banjo with great results, it was so good i'm thinking of doing this at all my gigs now. 10 out of 10. 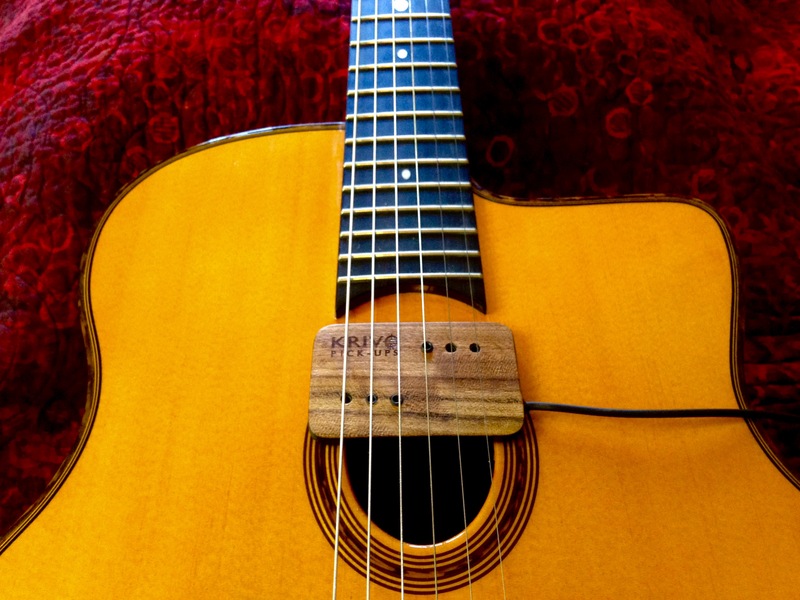 The Djangobucker sounds fantastic to me.After years of searching for that ultimate sound on a Selmer guitar I´ve finally found what I was looking for. Those feedback problems I had before is gone.You dont have to worry about that any more, just turn that amp on and play as loud as you like. The tone is warm with the sound of a fullbodied guitar. Nice work! Hey Now the Krivos are available with new mounting options. a longer 7 foot cable that terminates in a 1'4" male jack. you can send yours in for a retro fit for the cost of shipping. also the new single coils are almost as noise free as the humbuckers. In my opinion, you can't get a better pickup for this price. I have both versions, one without adj. Pole pieces and one with. The sound is fabulous and still slightly transparent. I get compliments at gigs about it. The best thkng tho: no feedback!!!! I know this is something most of us deal with. Great sound, great price.